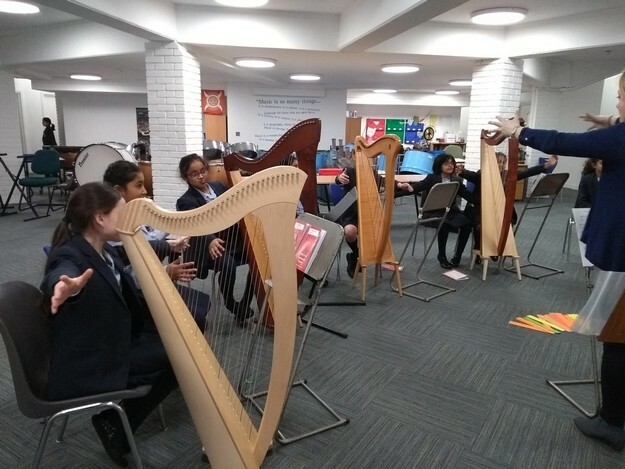 The halls of WGS have been filled with the sound of music today. 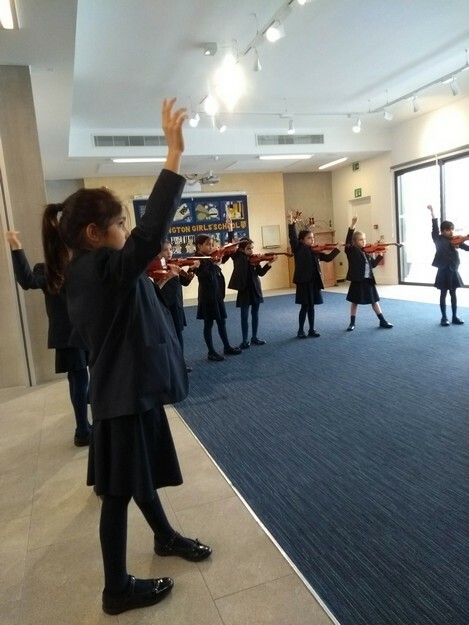 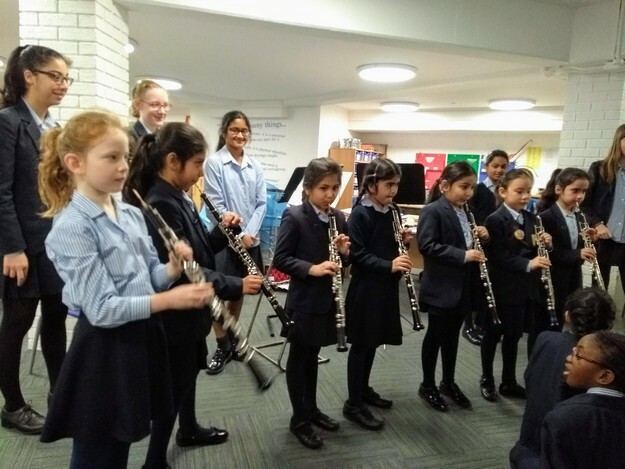 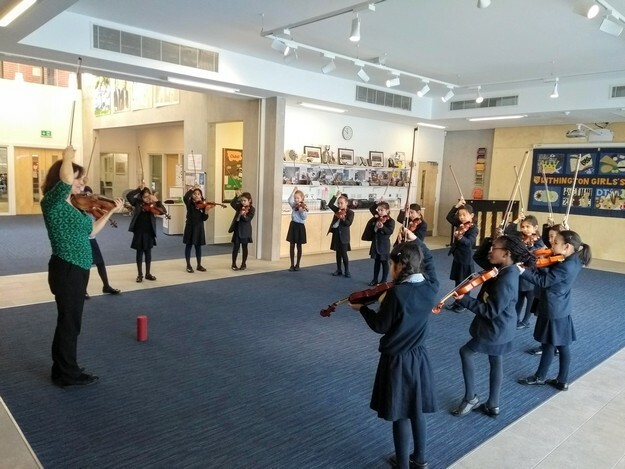 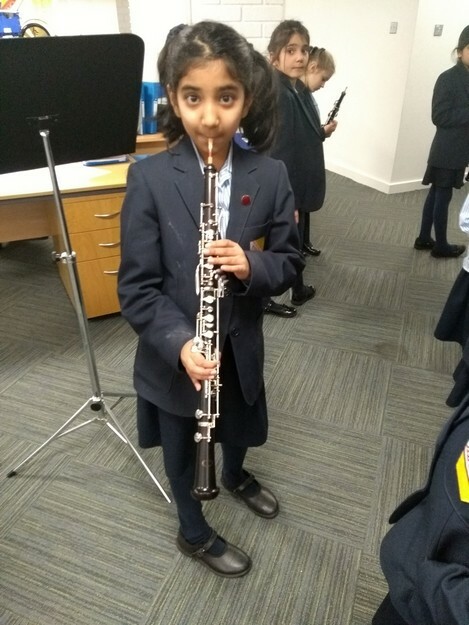 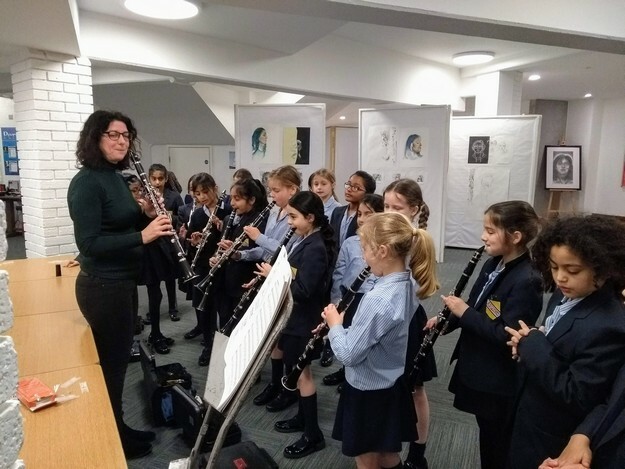 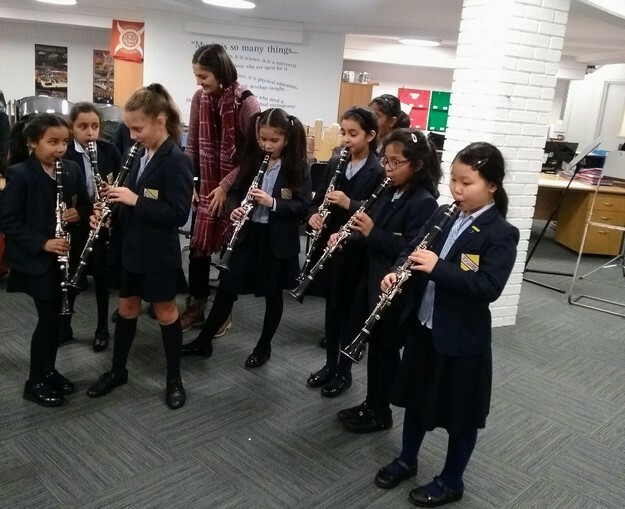 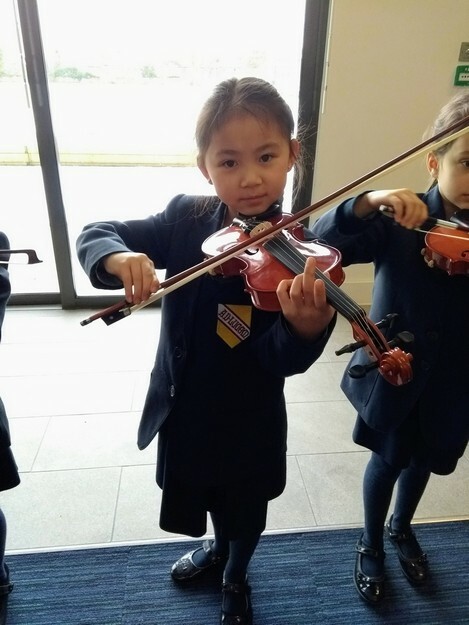 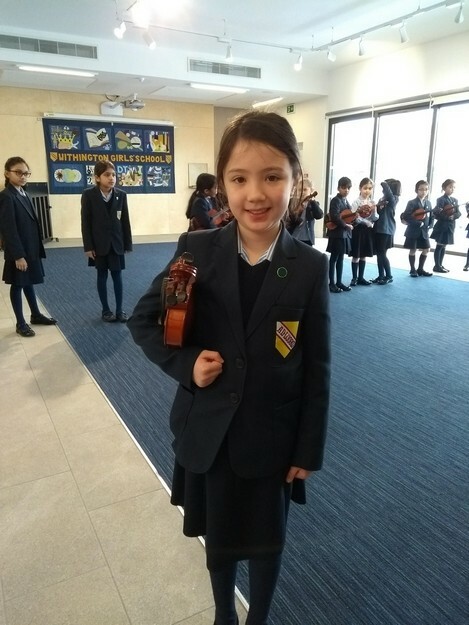 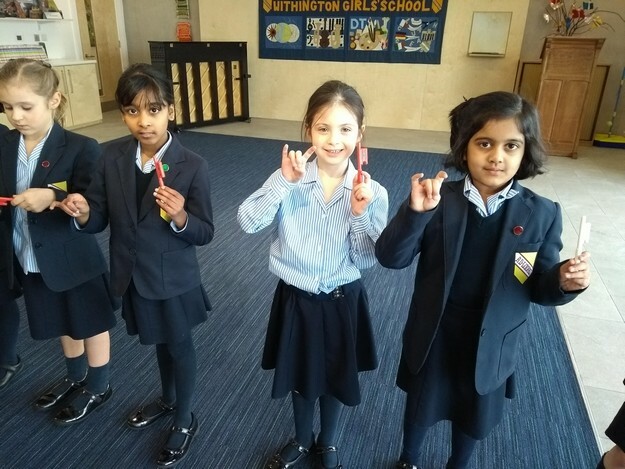 Girls in Years 3 to 5 have been trying out different instruments, including the violin, oboe and harp to name but a few. 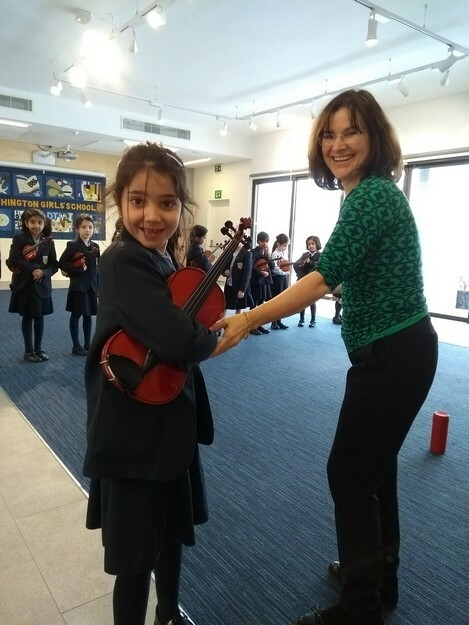 The perfect way to end a wintery week. 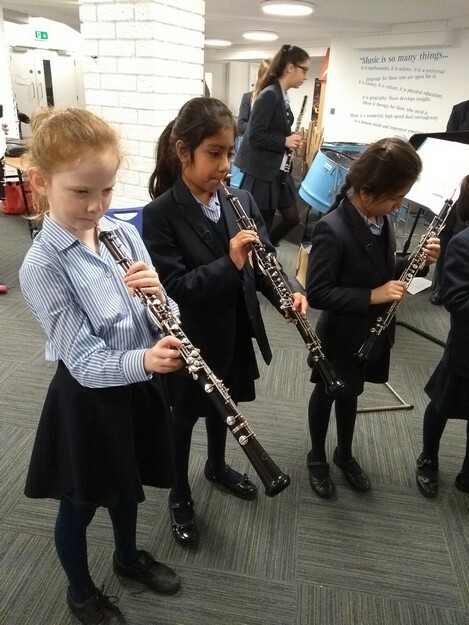 All our Juniors have had a fantastic day today. 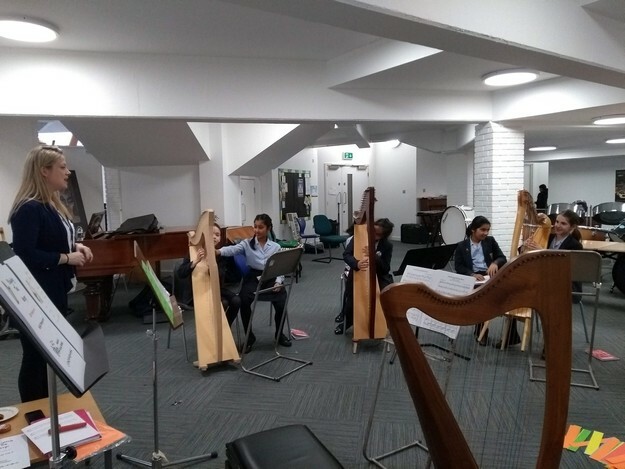 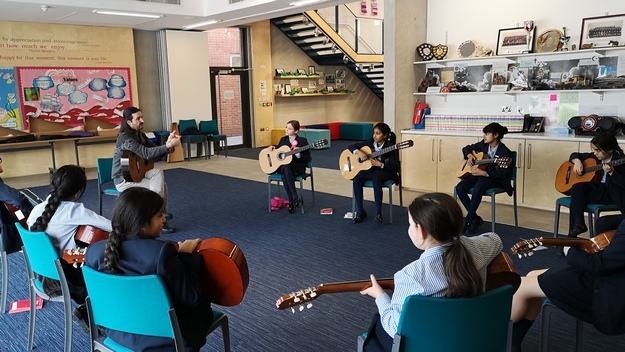 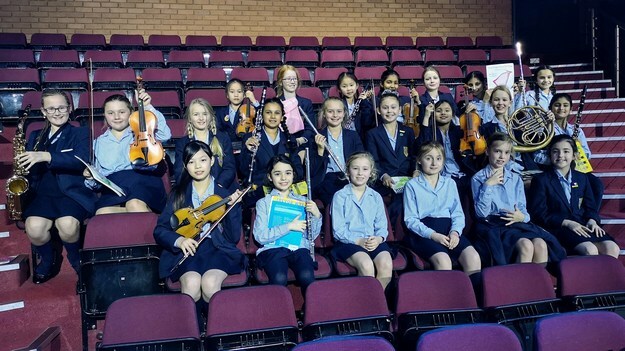 This was a day for those who aren’t yet learning a musical instrument and, last night, Juniors who already take instrumental lessons entertained their parents and friends in the Arts Centre with some brilliant performances!